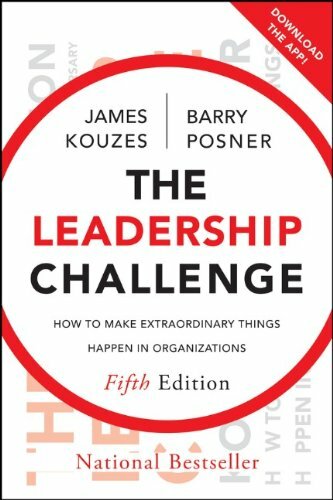 These are the shoulders of giants we stand on - books with simple and powerful leadership concepts. Hey, it took 6 years to write! Jim Kouzes and Barry Posner are back. This time they provide a roadmap to learning leadership and reiterate that leadership is a skill-set that is developed over time. 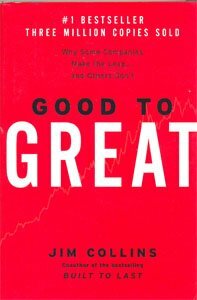 A non-fiction summary of the best principles of Pat's work in a simple and effective structure to help companies get better. It parallels the process we've developed very closely. In other words, it's brilliant! Marshall Goldsmith outlines twenty habits where leaders carry their successful past practices into situations where those practices no longer add value, and how to achieve positive change. The title of this fantastic book, while accurate, is a bit off-putting. 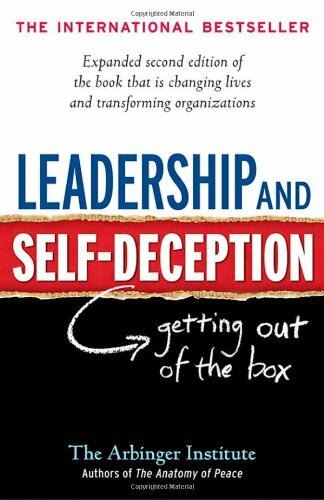 However it does a beautiful job helping leaders self-diagnose their own shortfalls as leaders, and provides elatively simple methods to get yourself and others "out of the box" we put ourselves in. Seth's best work to date. 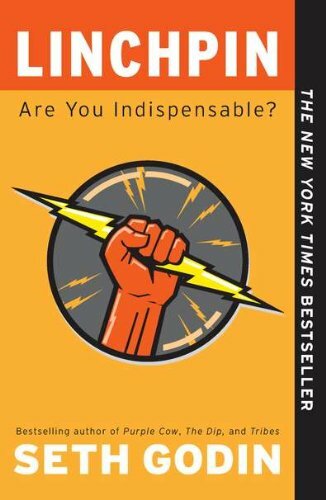 It doesn't just tell you how to be indispensable for your organization, it helps you appreciate yourself as an artist, become a more generous gift-giver, and know how to deal with the resistance that holds you back from achieving your potential. Packed with perspective-shifting ideas and applicable nuggets. 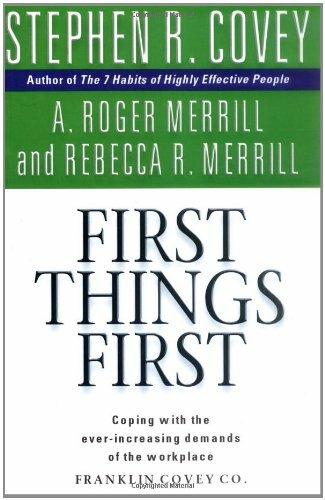 Introduces time-tested principles which can dramatically improve individual effectiveness. 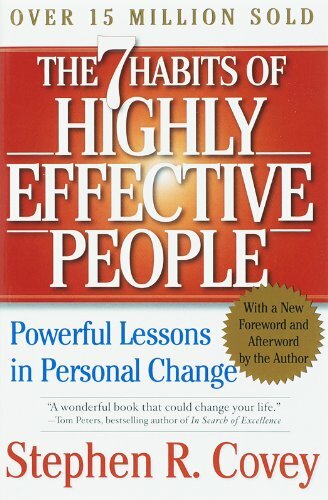 Probably the most approachable and readable book by Stephen Covey. Very practical and straightforward. 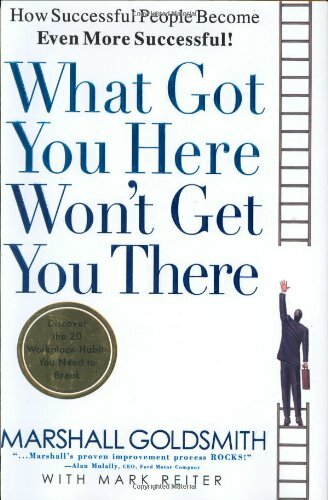 Highly recommended to help you move from busy to focused. 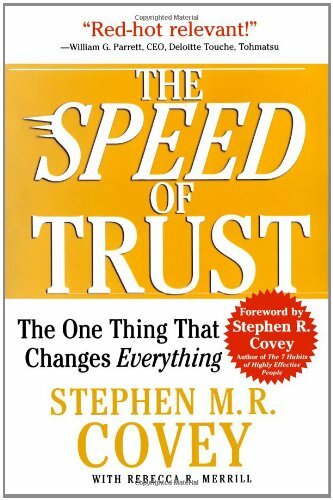 Hard evidence and a business case for building trust. 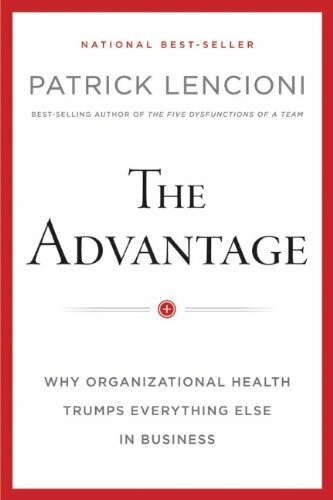 Terrific book to help people understand the difference between showing up for work and making a successful impact on the world. 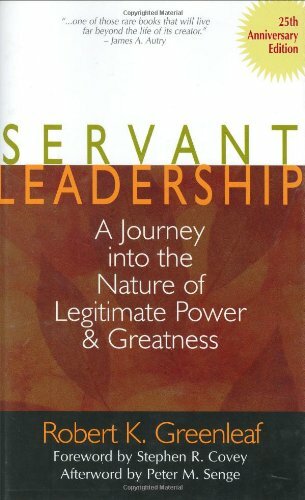 Classic work on how leaders get real power by serving others. 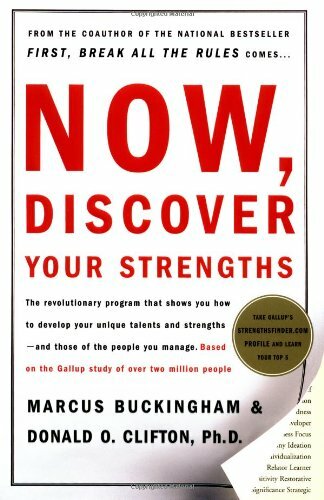 Helps you self-evaluate your strengths from multiple angles – includes access to the StrengthsFinder on-line assessment.